While there are other ACT practice tests you can take, you would do well to use a free ACT practice test right from the source, American College Testing. 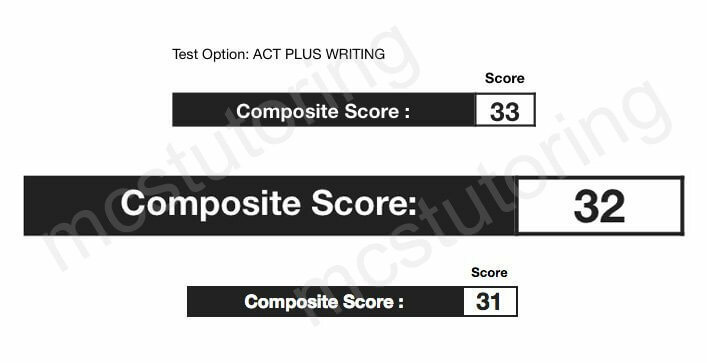 These tests have the same content and difficulty as the actual ACT and are graded on the same scale. Many big box test prep companies furnish you with tests that are harder than the real ACT and scored on a more severe scale. So, if you want to know how you’d do on a real ACT, download these tests and take them as you would a real ACT. The best part is the questions, answer sheets, answers, essays, and scoring are included in the free PDFs. Also, use a bubble sheet as you would on the test day. This is included as the last page of each PDF. While there is no food nor water allowed in the testing center, you should pack some in a bag. During your break, drink and/or eat as needed. For the math section, use your calculator as if you are paid to do so. Also, use parentheses as you would a seatbelt when driving. For clarification on this point, please ask me during our next session. Naturally, as in most cerebral endeavors, you would benefit from the help of a professional with years of experience. For your confidence, you’d prefer someone who had scored extremely well on the ACT, perhaps a MENSA member?